" The most tender and sugary beignets around! " 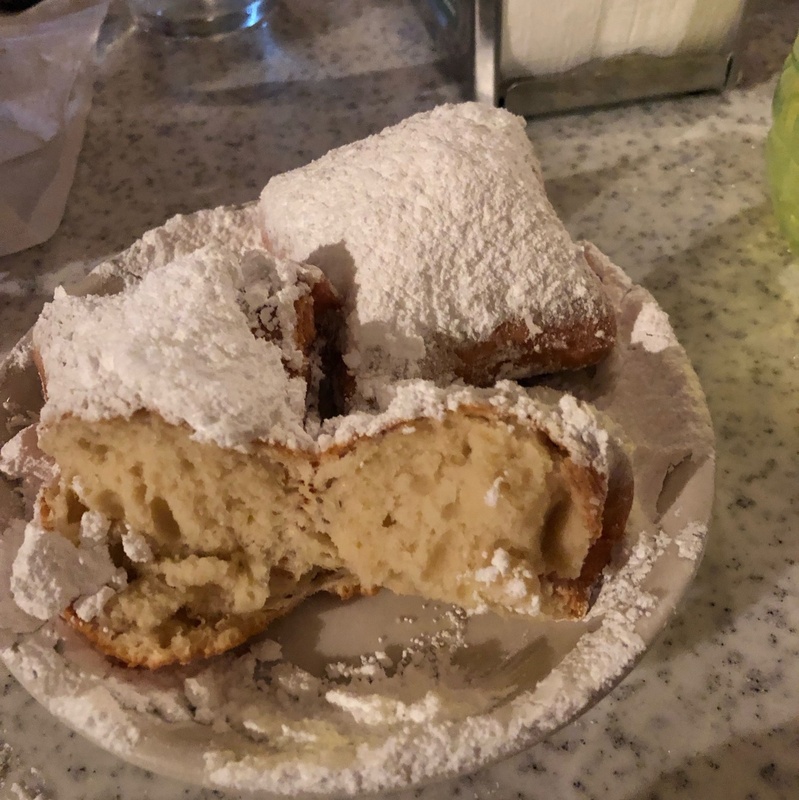 Roadtrippy rated the dish Beignets with the vote of 5 chef hats. Beignets is a dish made by Cafe Du Monde, a restaurant located in New Orleans .